Pokhara is one of those charming cities that always attracts travelers where you can easily stay longer than you planned. Located on the banks of Lake Phewa, the city is surrounded by impressive mountains and peaks, with some of the best trekking routes in the world. In addition to stunning hikes and lakes, this popular destination has a wide range of culture and leisure activities, such as markets, pagodas, cafés and restaurants offering delicious Nepalese food. Just the perfect stop before starting your adventure in the mountains! Pokhara is a great bazaar for mountaineering. Hiking is the main tourist activity in the region, so it’s not surprising that the city has lots of these stores. Although most of the items for sale are counterfeit, there are some real bargains. You’ll find different qualities among these fake items depending on the price, and some of them are really good. That’s the place to buy your “North Fake” jacket! Take a day to just walk around the lake, relax and see how local women wash their clothes on the shore. 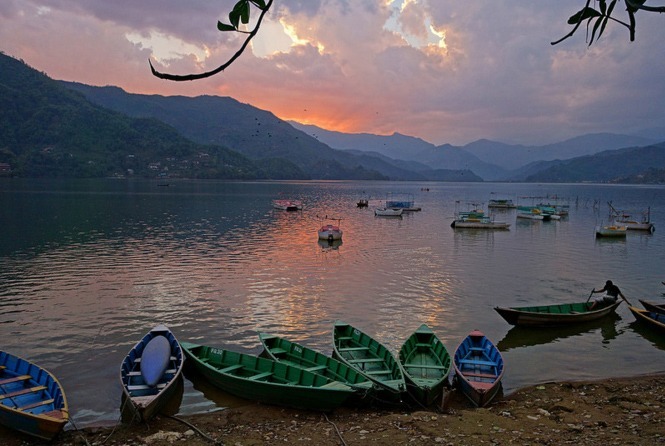 You can hire a boat trip to admire the mountains from beautiful Lake Phewa. 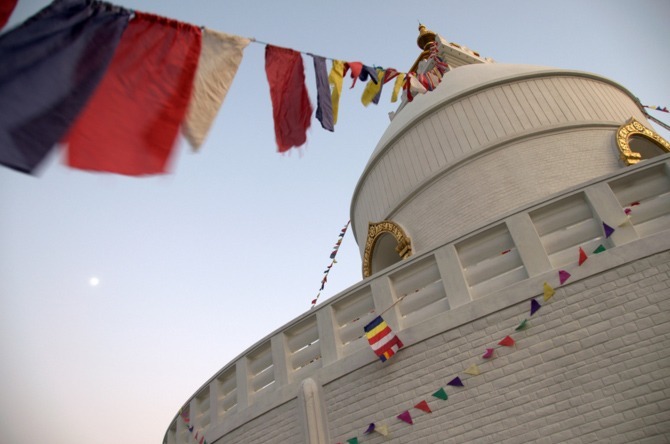 Come to the beautiful world peace pagoda to enjoy its architecture and landscapes. Located at the top of a hill, the pagoda offers nice views of the Annapurna range and other nearby mountains. The adventure capital of Nepal lives up to its name with activities such as paragliding, bungee jumping and zip-lining. 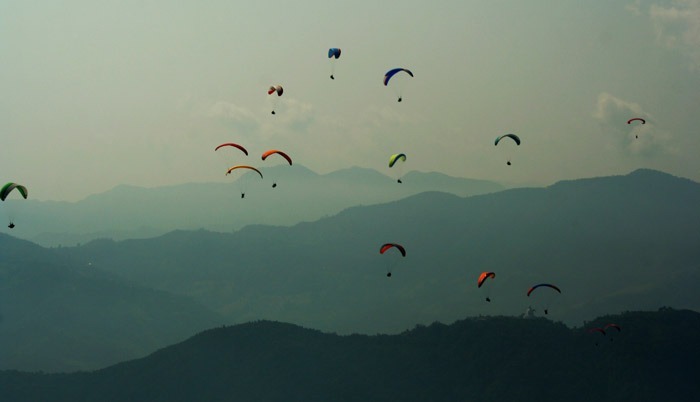 Paragliding in Pokhara is by far the most popular of these options and allows you to fly over the lake with spectacular views of the Himalayas. Prices start from about $70 US. If you are not fond of extreme activities, you can hike up to Sarangkot viewpoint to get some nice bird’s-eye views. 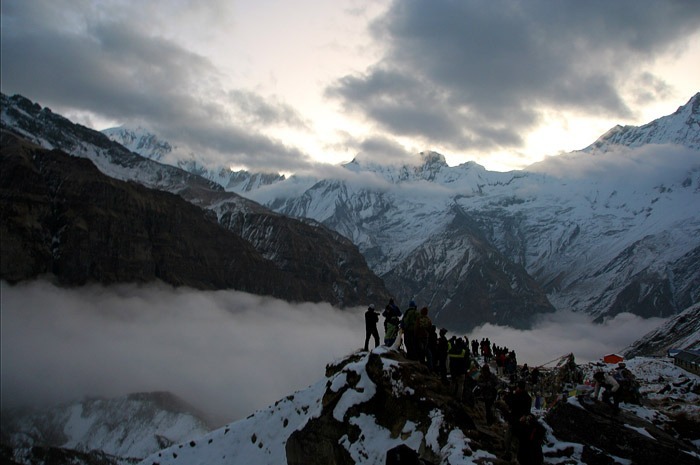 Although it was a bit cloudy when I visited the place, you can enjoy incredible views of the Himalayas on a good day. Trekking is the main reason most people visit Pokhara. The most popular routes are the Annapurna circuit, which can be completed in about 21 days, and the hike to the Annapurna base camp, which can be completed in about 8 days. After several days or even weeks spent hiking the mountains, what could be better than some relaxation or a massage? The city is full of bars, massage centers and restaurants that get quite animated at night. In Pokhara, it’s impossible to get bored! Nepalese food is delicious, so do not miss the momos (flour dough filled with meat and spices), the sekuwa lamb (roasted in a wood-fired oven with natural herbs and other spices) or the simple dal bhat (a lentil soup accompanied by rice, vegetables and chapati). 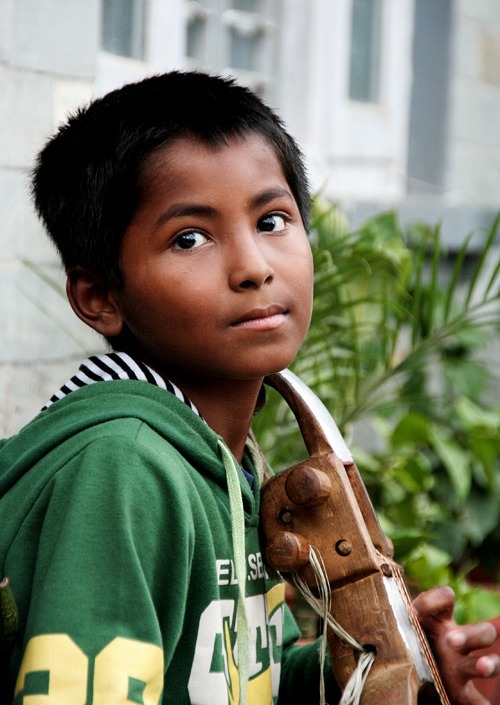 Buses from Kathmandu cost between $10 – $25 US depending on the bus and the service. The local minibus is the cheapest option ($10 US), while companies like Greenline are more expensive but more comfortable. If you decide to take the minibus, like I did, don’t let the speed and recklessness of the driver scare you: they are all just crazy! Although you can visit the city at any time, the best seasons are spring (March to May) and autumn (September to November). This way, you avoid the cold winter and the rainy season. 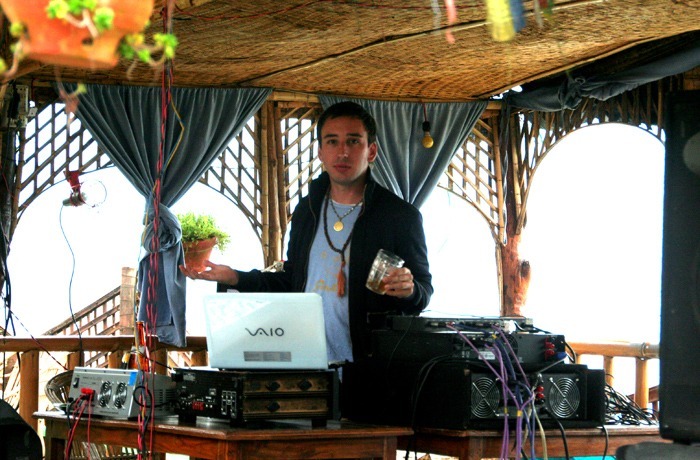 I loved this hostel in Pokhara: Pushkar Backpackers. AirBnb is another good option for couples and groups, with rooms and apartments at great prices. If you sign up through my link, you will get $35 of Airbnb credit! Do you have any question about Best things to do in Pokhara? Please, contact me! Interesante blog . Aprendo algo con cada blog todos los días. Siempre es grato poder devorar el contenido de otros escritores. Me gustaría usar algo de tu post en mi blog, naturalmente dejare un enlace , si me lo permites. Gracias por compartir. Pokhara is a beautiful city. As you mentioned things to do at Pokhara, I would like to say if you are interested in the short and easy hike from Pokhara. You can do Mardi Himal Trek. Less crowed hidden gem of Annapurna.